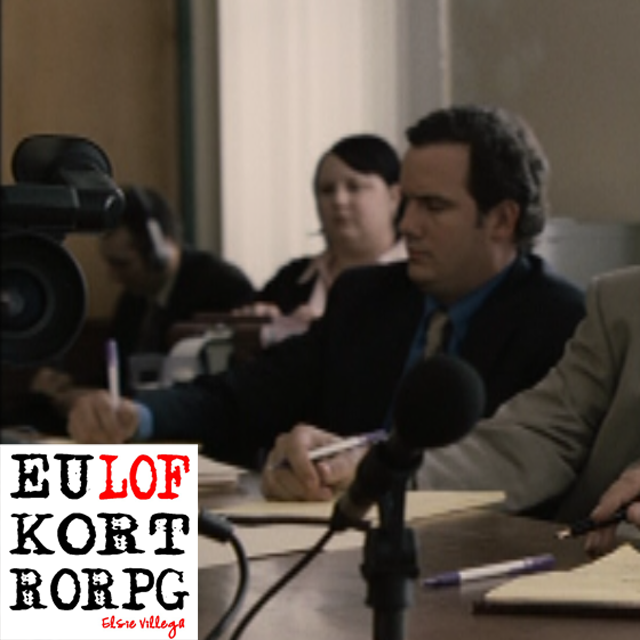 American Violet showed both a videographer and a court reporter in action. 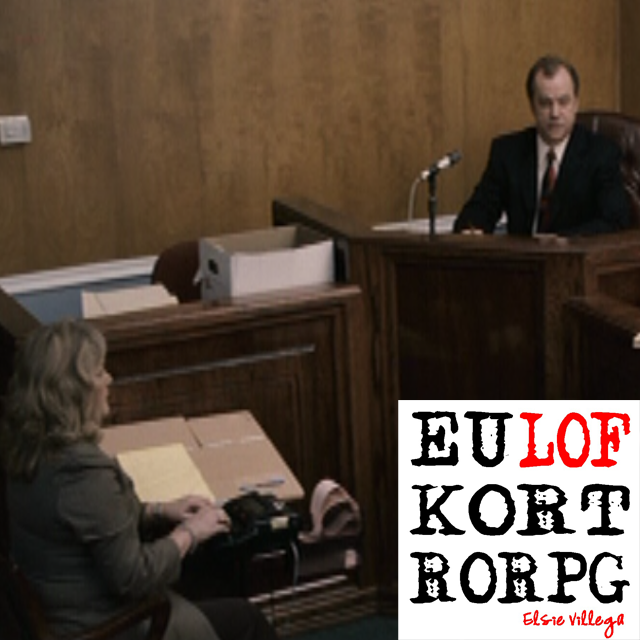 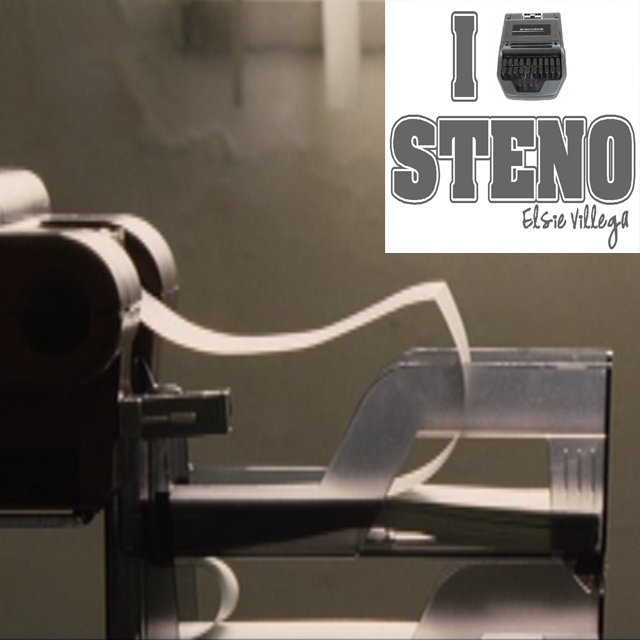 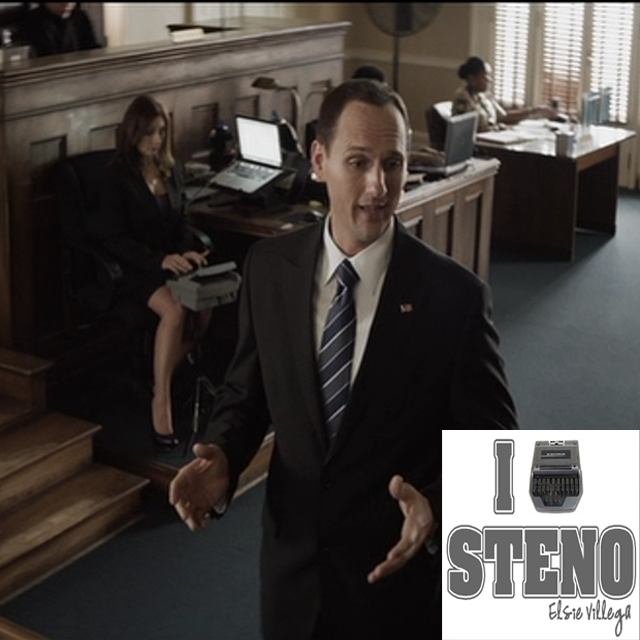 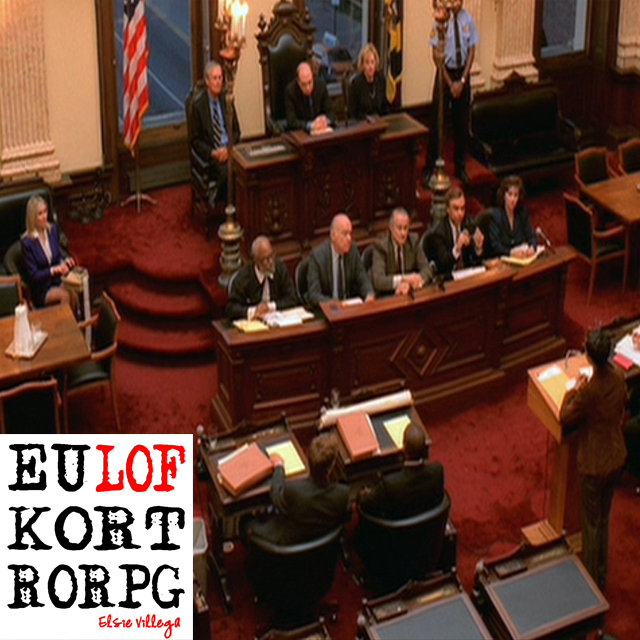 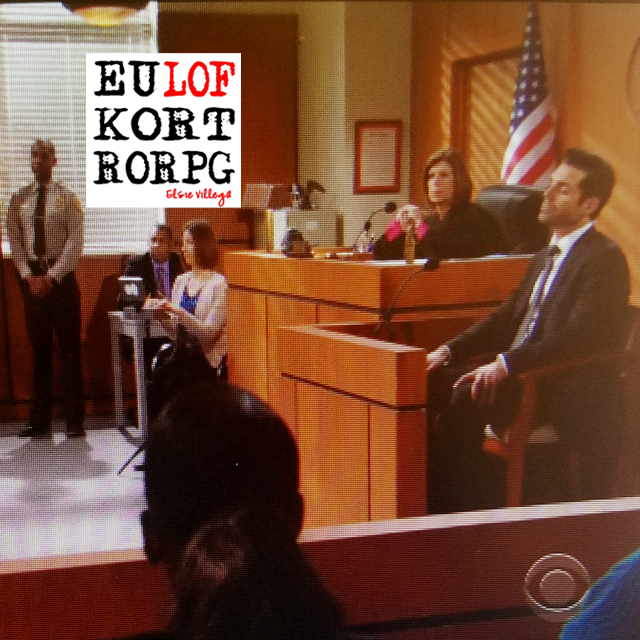 There was even a close-up shot of a steno machine in the movie, and a scene where the viewer can see stacks of steno paper on a desk in a courtroom. 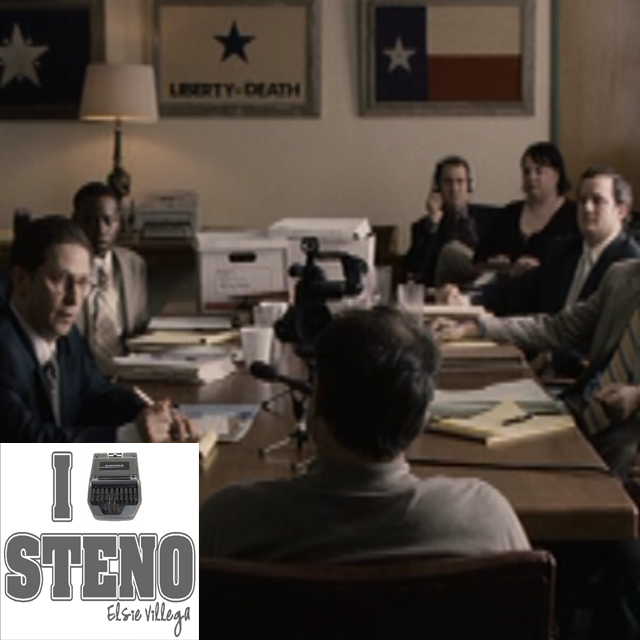 The second half of the movie was chock full of depositions. 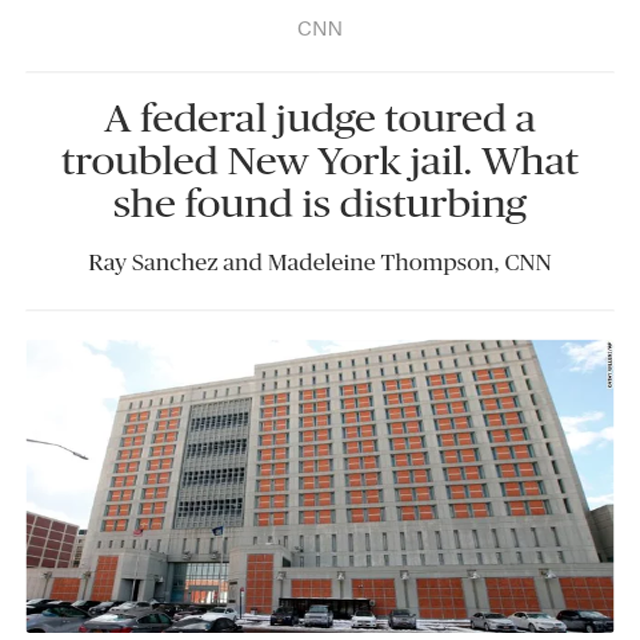 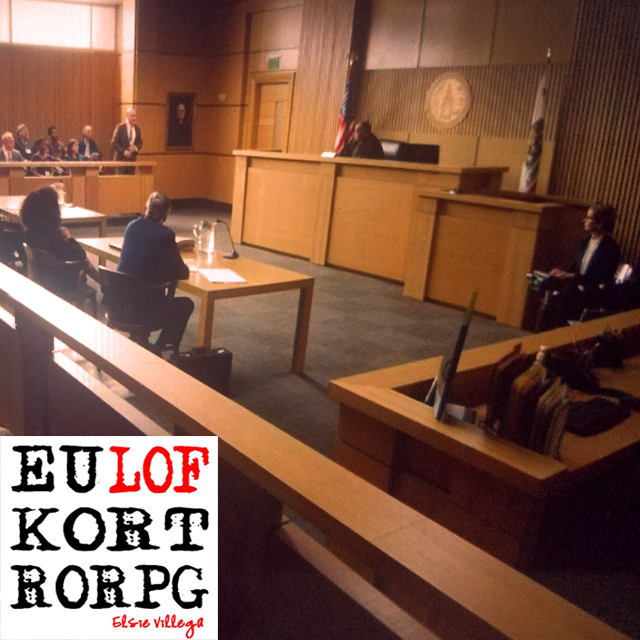 It was great to see a court reporter and a videographer featured. 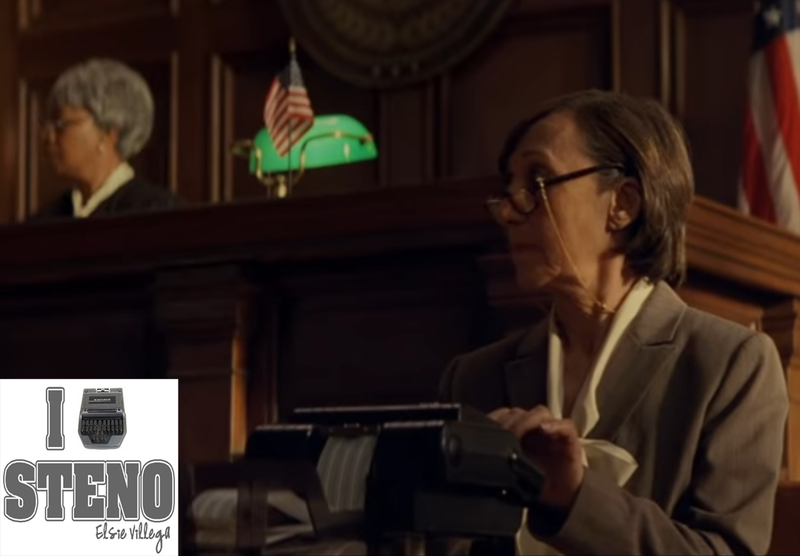 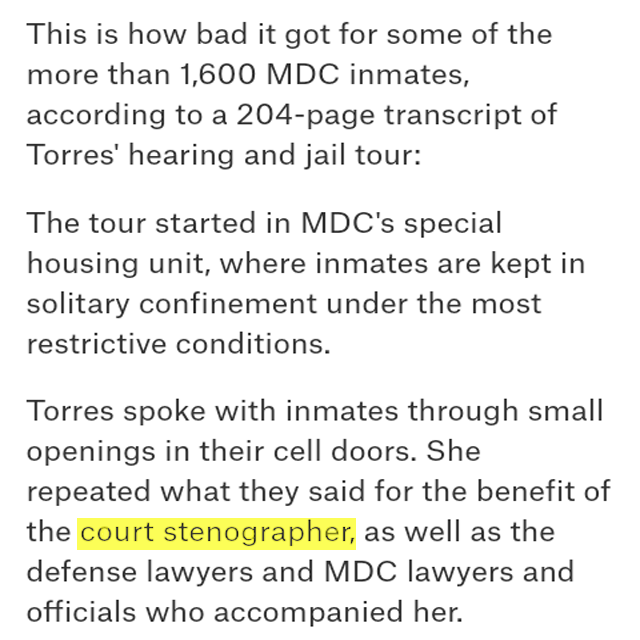 The video to the song also shows a court reporter writing on her machine in the court scenes. 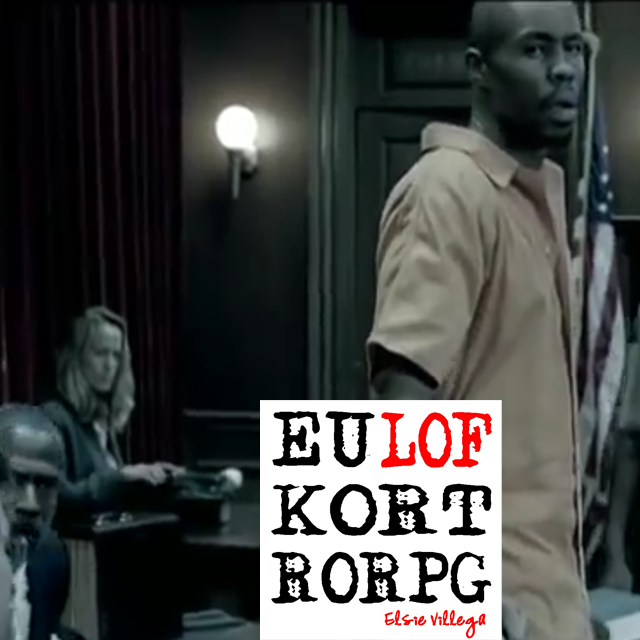 The video stars legendary actors: Taraji Henson, Bill Duke, Wood Harris, and Steve Harris.